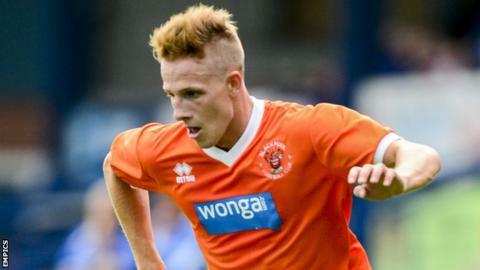 Mansfield Town have signed winger James Caton on a month-long loan deal from League One Shrewsbury Town. The 21-year-old only played four games for the Shrews last season and spent a month on loan at National League side Southport during January and February. Caton began his career at Blackpool and had loan spells at Accrington and Chester before moving to Shrewsbury in July 2014 on a free transfer. Mansfield take on Carlisle at Field Mill on the opening day of the season.